I have been providing computer support in the region since 2001 providing a friendly, reliable service to a wide range of customers. Serving both home and business users along the Yorkshire Coast - Bridlington to Scarborough and inland throughout Driffield and the surrounding villages. I take great pride in all the work I do and treat all computers with the TLC they deserve and will endeavour to give you the best possible service - so get in touch for a solution to your computer troubles. 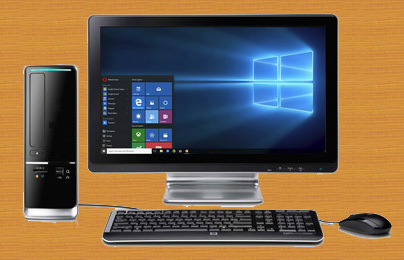 Phillips Computer Solutions offers on-site/mobile services - where possible I will come to you at your home or business/work to assist and aim to provide a solution to your computer troubles. Phillips Computer Solutions has been built upon by way of referral and recommendation and I am happy to be still supporting all those I have helped over previous years. I enjoy what I do and hope that this is reflected in my work and my commitment to 'getting IT right'.